The siding of a house is more than just an aesthetic choice. Sure, the color is important, but you can always paint over. That is the least important feature that siding provides. Siding protects your home from weather, wind, and pests. Siding helps keep your home warm in the winter and cool in the summer. Of course, siding isn’t indestructible, and faces wear and tear over the years. Here are five signs you need new siding in Hastings MN. While the color is the least important feature of siding, it can tell you a whole lot. Siding is designed to only last as long as the color does. When the color is visibly different and lighter, this means the siding is getting older. Everything has a shelf-life and siding is no exception. When your siding begins to lose its luster, it is a sign that it needs replacing. Siding isn’t just there to make your house look nice. Because siding wraps around the exterior of your home, it acts as another layer of insulation. This means that your AC stays inside during the warm months and your heating stays inside during the cold months. When you noticed your energy bills start to rise despite not changing your daily routine, your siding may have something to do with it. Save money in the long term by replacing your siding in Hastings MN. Interior damage is almost easier to notice in a home. You spend so much time looking around your house and cleaning and relaxing, that you notice more. When you start to see paint peeling away from your wall, or wallpaper unsticking, you may need to check your siding. When siding gets weaker, more moisture and air get in from the outside. This can cause damage to the inside of your home. Over the years, siding can become loose or cracked. Sometimes you’ll notice right away, but sometimes it’ll be harder to tell. 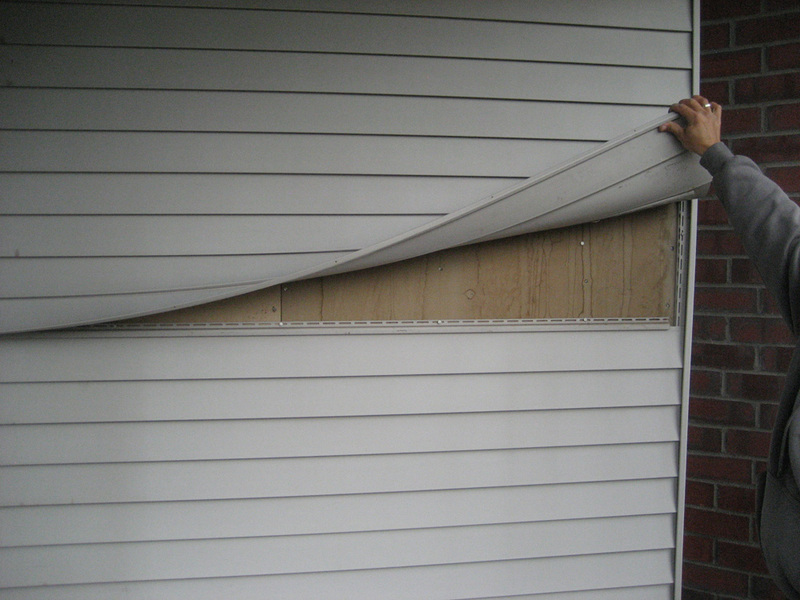 Loose siding exposes your home to an array of hazards. Moisture can get in and cause your walls to rot. With moisture comes mold and mildew when unchecked. Plus, insects can get in and burrow through the wood to your home. This can cause long-term and more expensive damage that can be avoided. Regularly check your home for loose siding and call the professionals when it needs replacing. As much as you love your house, it’s always smart to keep your options open. You never know when you’re going to be offered that dream job on the other side of the country. New siding can increase the resale value of your home by upping the curb appeal. Also, with new siding comes that promise that your house is protected from the elements and guarantee that your bills won’t mysteriously increase. These are things buyers look for in a new home, so get ahead of the game! For siding in Hastings MN, go with the best. 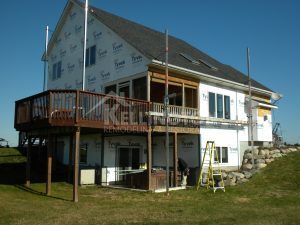 Kellington Remodeling and Restoration are skilled contractors who can work on siding, painting, roofing, remodeling, restoring and window replacement. Contact them today or visit them online!